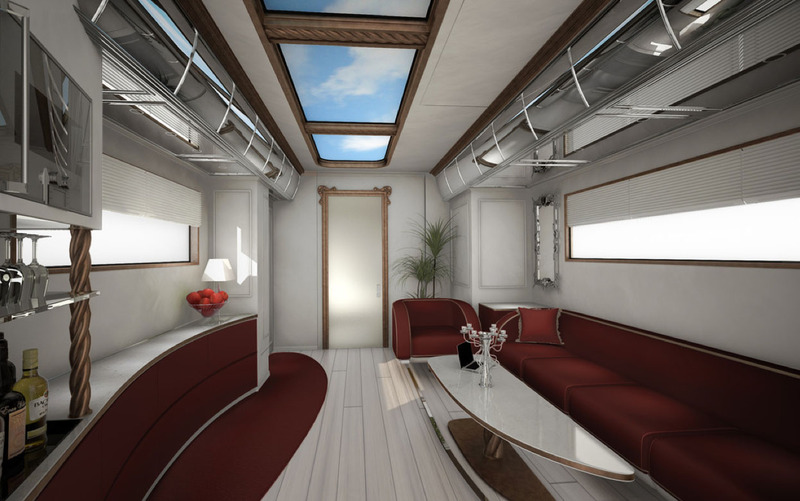 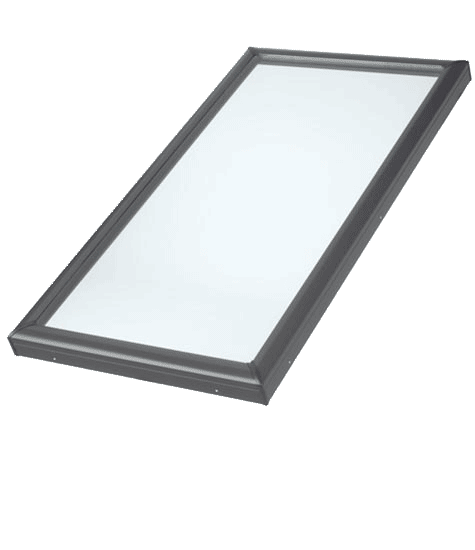 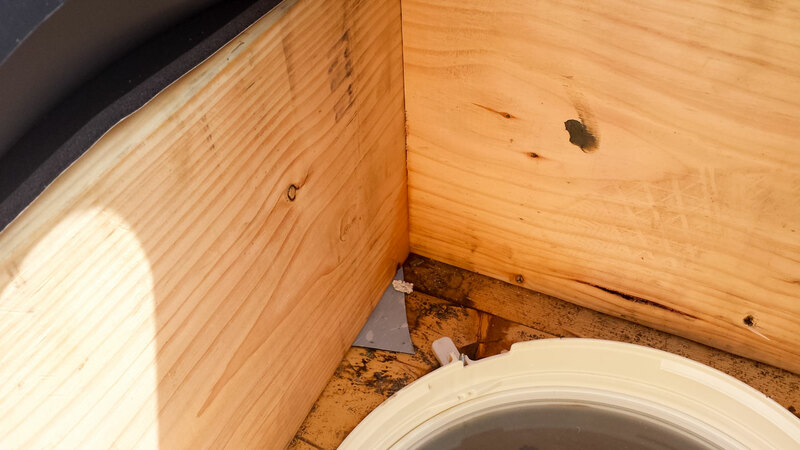 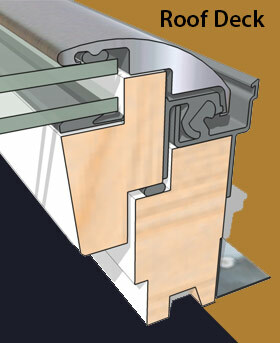 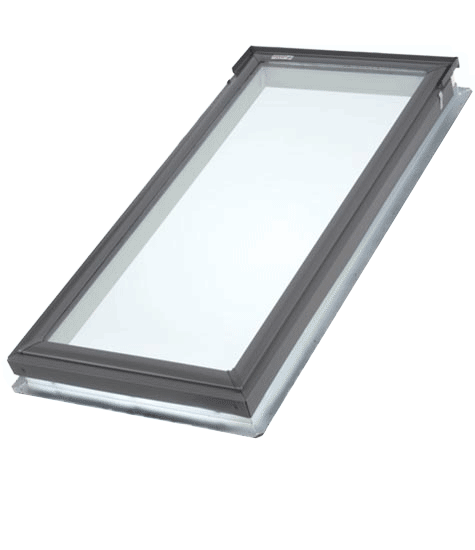 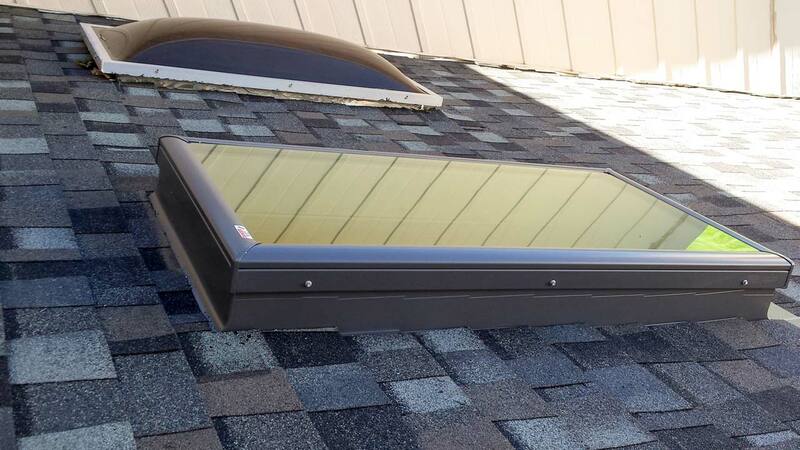 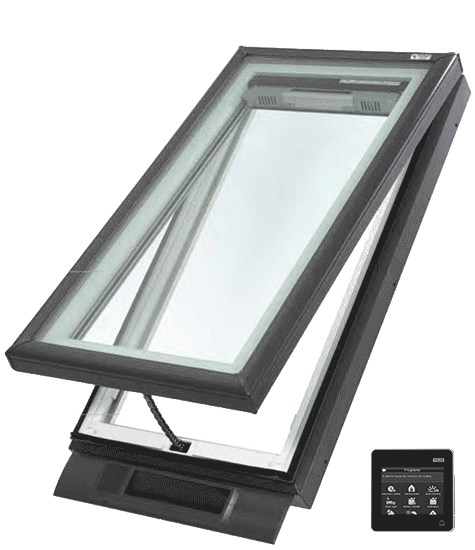 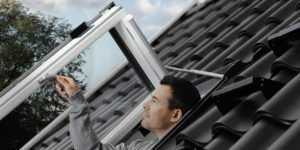 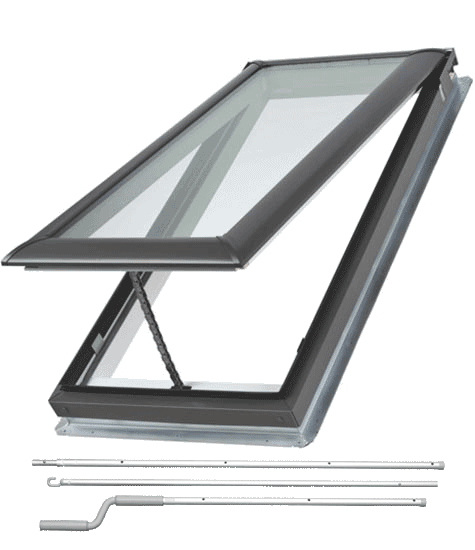 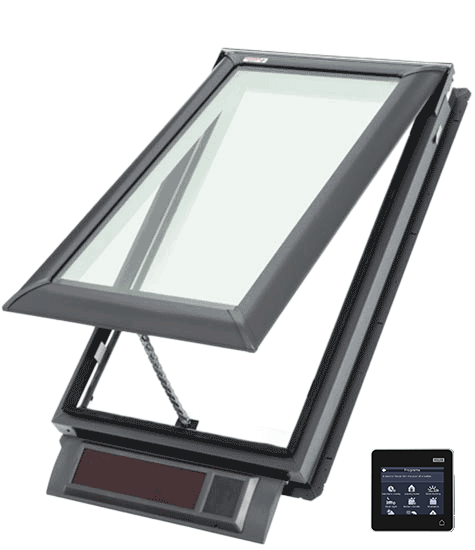 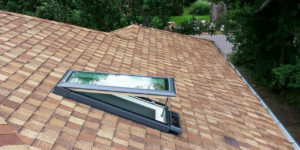 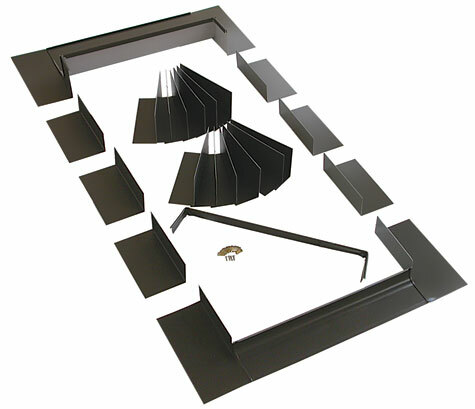 Some insurance companies will want to repair your acrylic skylight instead of replacing it. This is not what you pay your insurance company for. 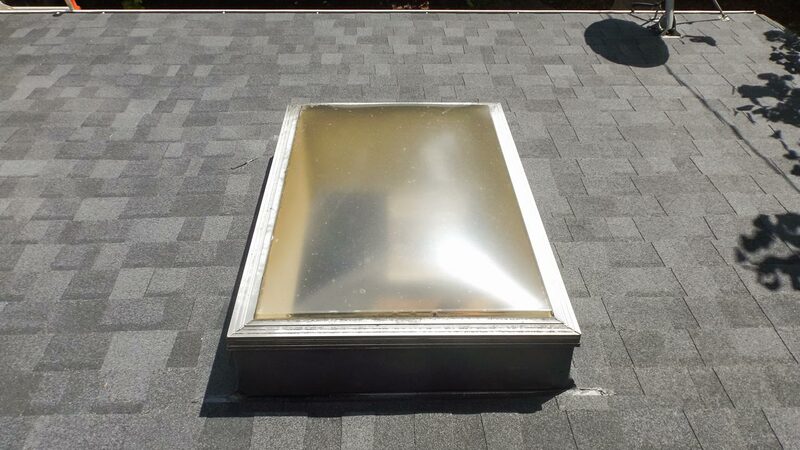 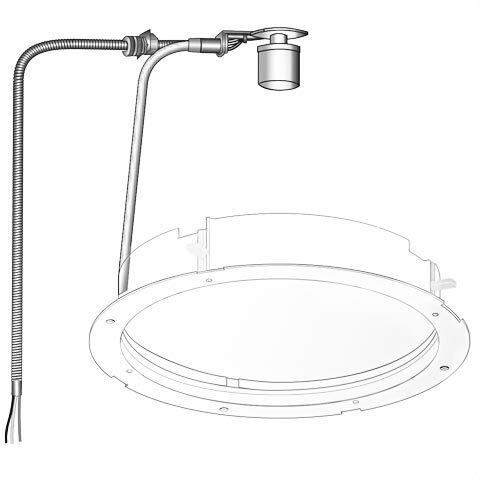 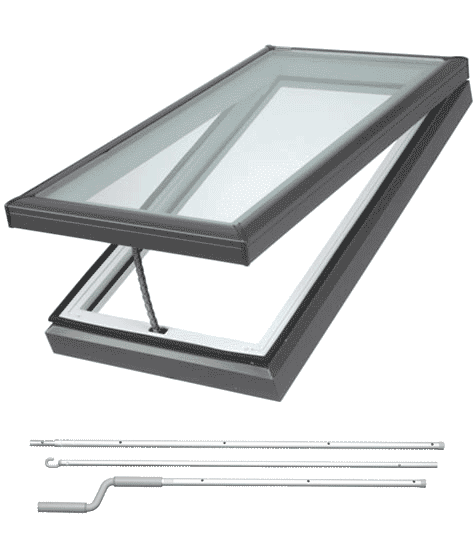 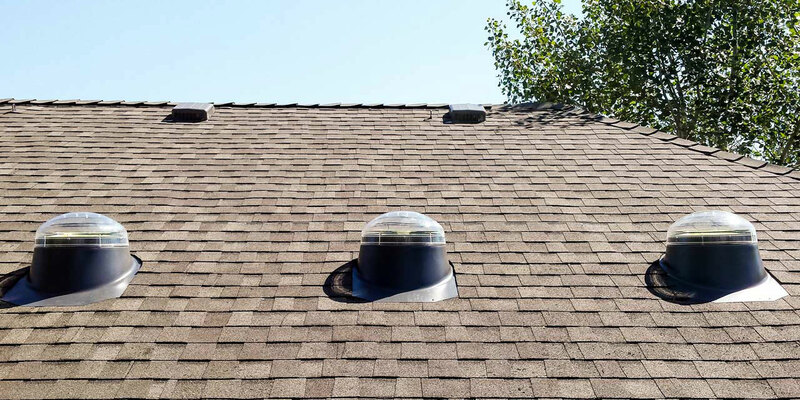 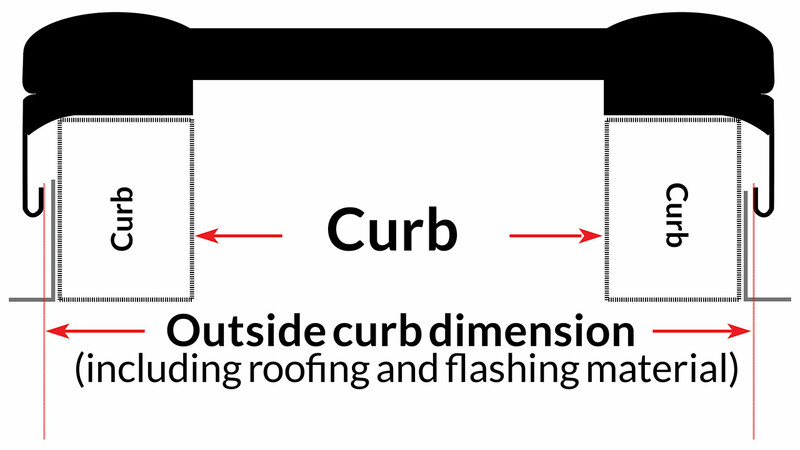 Granted it is cheaper to replace just the outer lens on your skylight but we have seen a lot of problems with these repaired skylights down the line.